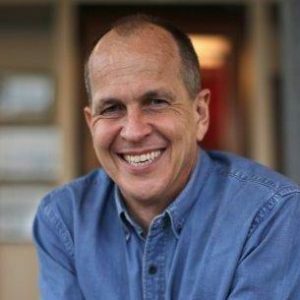 Journalist-turned-academic Professor Peter Greste has agreed to take part in our ABC Friends Queensland National Campaign Launch in Brisbane on March the 3rd. Professor Peter Greste – Peter Greste is an Australian journalist and academic. 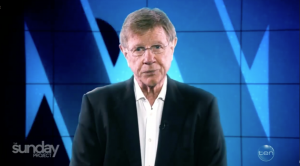 He has worked as a correspondent foro Reuters, CNN and the BBC, predominantly in the Middle East, Latin America and Africa.